I’ve been slacking a bit with running due to my foot being so bad. 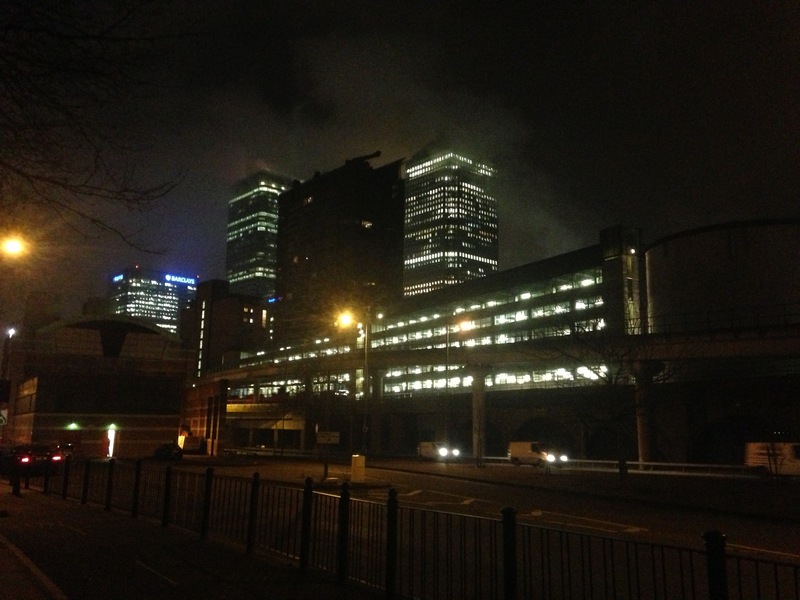 Ran 6km this morning to the beautiful sight of the fog rising over Canary Wharf. My feet stopped me running the full distance I wanted to, but still happy with 6km and getting back into it!